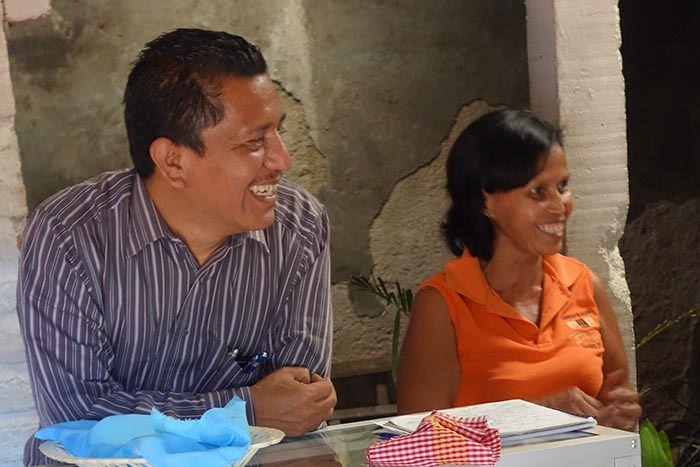 Poverty, lack of employment, and poor educational opportunities make rural Honduran youth susceptible to gang recruitment. 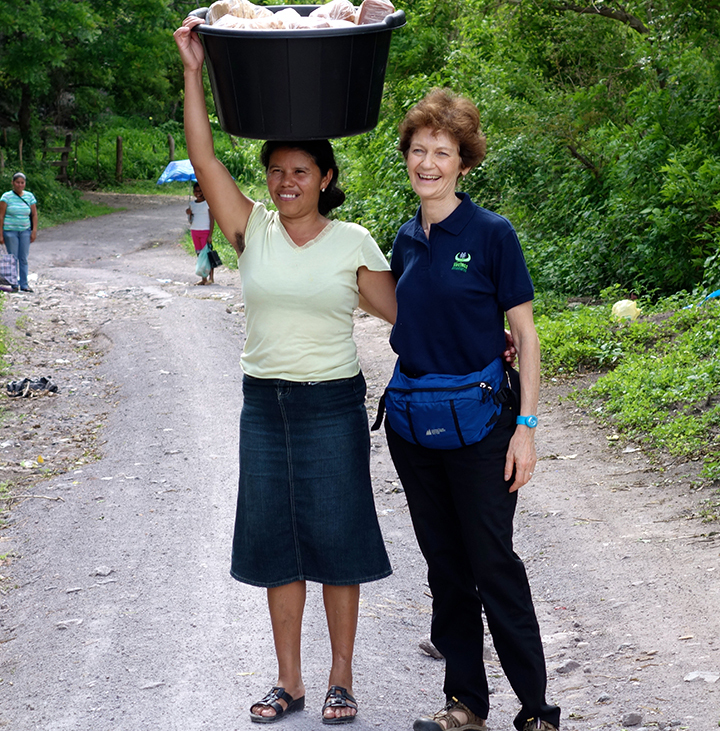 Gangs are pervasive in Honduras and very disruptive to the social fabric of the society. 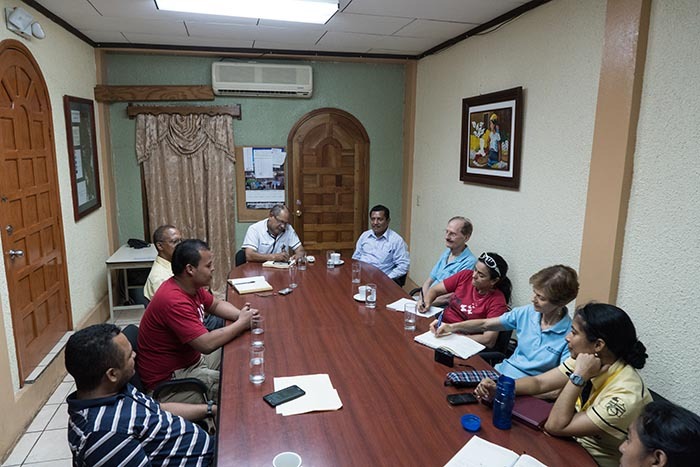 One group that is trying to change that is Grupo Juvenil Dion. 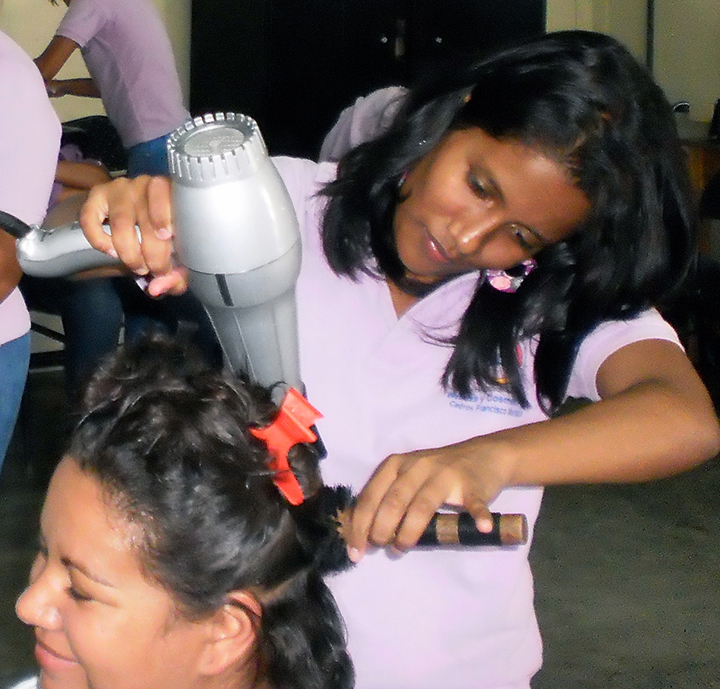 Since 2011, with Kenoli support, Dion has trained 440 rural youth through rural mobile workshops in: hairdressing, baking, garment making, and electricity. 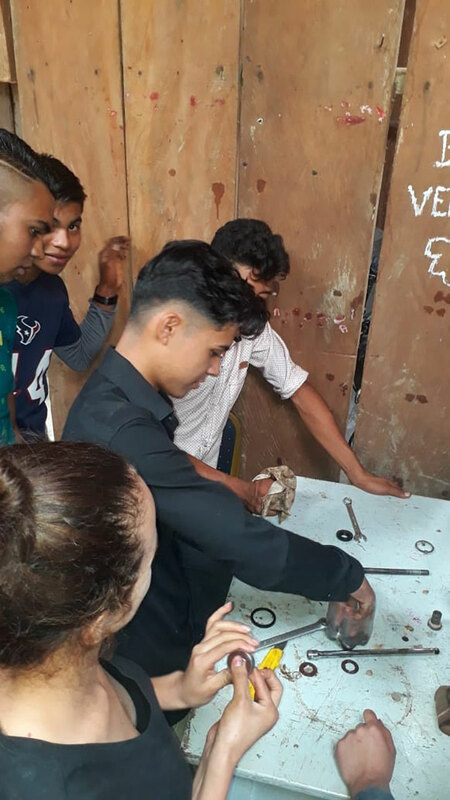 Not only do the young people obtain technical skills that can lead them to employment, they receive training in social values, life skills and how to start their own micro-enterprise. 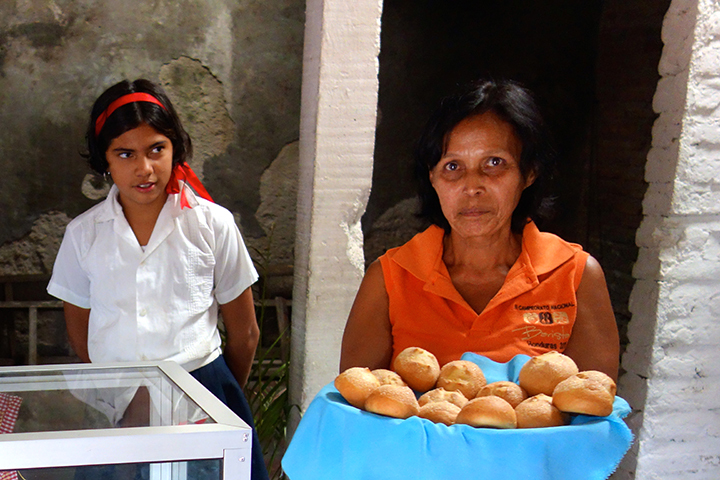 Many of the 440 youth have become self-employed or obtained jobs. 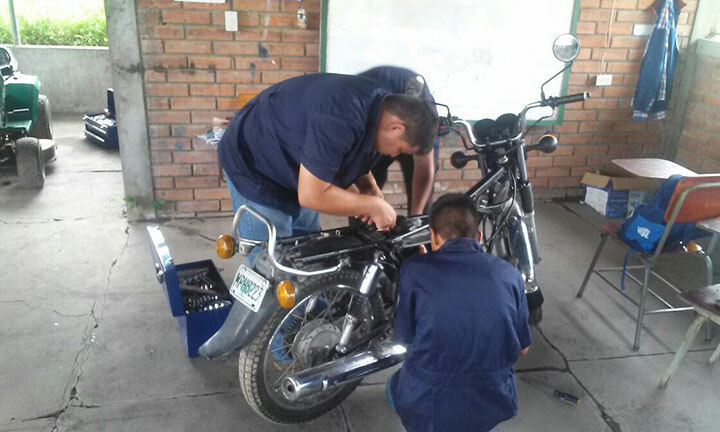 Currently, Grupo Juvenil Dion is working with Kenoli partner, Vecinos Honduras, to provide vocational training in cell phone and motorcycle repairs. 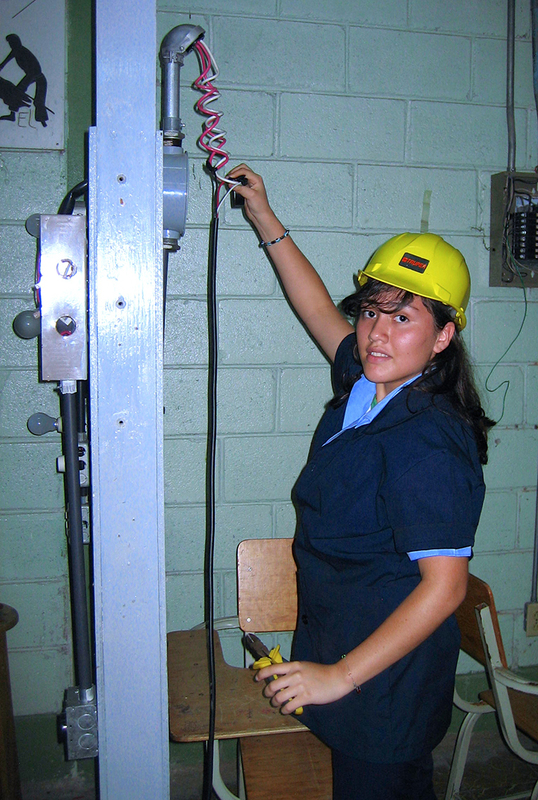 In a country with small incomes and reliance on cell phones for communications, repairs are constant and expensive for many families. This is also true of motorcycles, that are a main source of transportation for many. 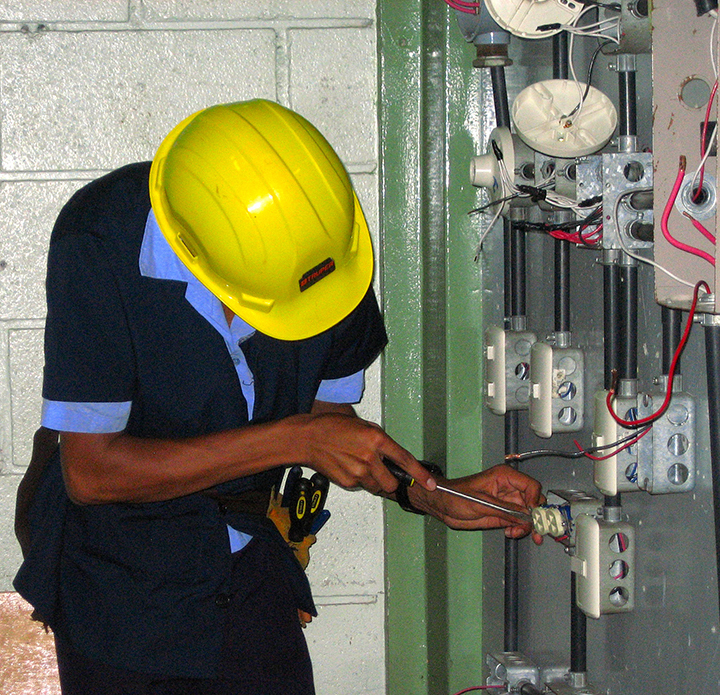 The training is providing much-needed skills for the youth and later sources of income. 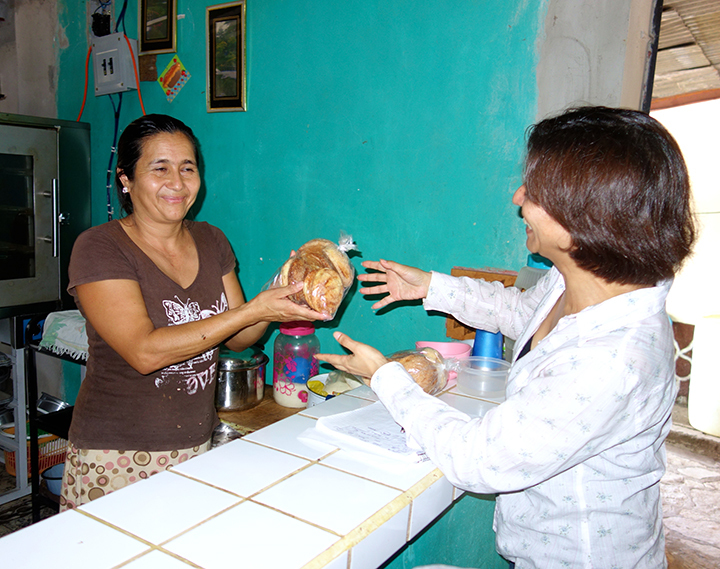 2014 - Tatiana Cortez of Kenoli buying bread from Gualquiria Cáceres who established her own bakery with training and support from Dion.